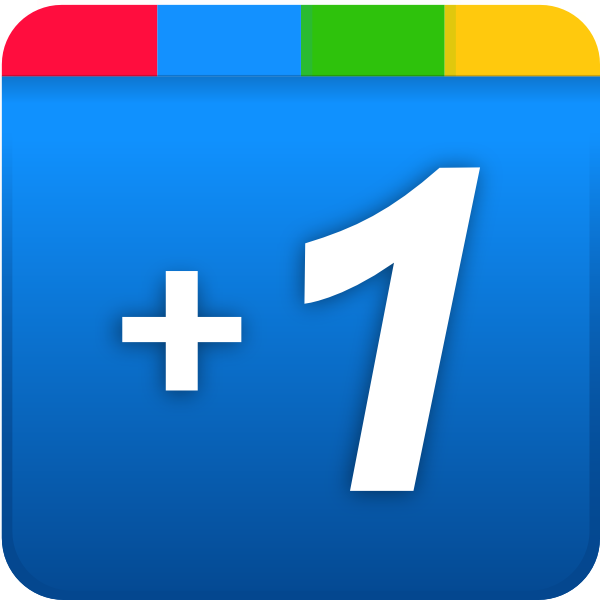 Secret Behind the Power of Google Plus Ones Revealed! If you are thinking that having lots of Google Plus ones for your website may provide an additional weightage to increase the chances of ranking higher on Google search results then this story has a small twist! The factor that lies behind the real power of Google Plus ones is the Agent Rank. So, if you are planning a strategy to increase the number of plus ones without focussing on the agent rank, then it's time to revise your strategy. You must try and get lots of plus ones from reputed authors who are having a high score. This will increase your site's chances of receiving much popularity within a shorter period of time. 1- Create a Google Plus business page and share compelling content in it on a regular basis. 2- Prepare a list of verticals related to your main site and plan strategy to receive plus ones from them. 3- Prepare a list of reputed persons related to your industry and plan separate strategies to receive plus ones from them. 4- Connect your social media profiles together and share stuff that can induce plus ones. 5- Make it easy for your audience to vote up by installing plus one buttons on your site. 6- Participate in local events and get people to vote up your site. 7- Make sure that you get plus ones from genuine people who are related to your industry.